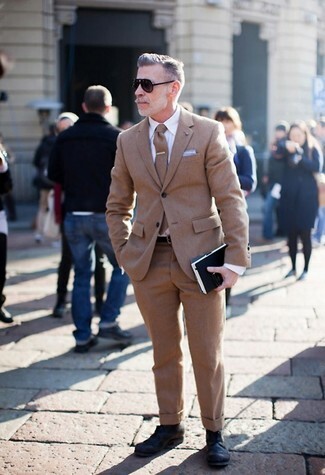 For a nothing less than incredibly stylish look, opt for a brown wool suit and a white dress shirt. 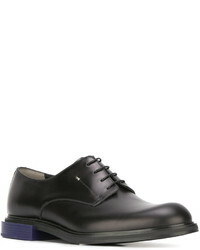 Add a sportier feel to your outfit with Fendi contrast heel derby shoe from farfetch.com. For a nothing less than incredibly stylish look, try pairing a grey blazer with grey dress pants. Why not add Fendi contrast heel derby shoe to the mix for a more relaxed feel? For a nothing less than incredibly stylish ensemble, pair a navy suit with a blue dress shirt. For something more on the daring side to complete this ensemble, grab a pair of Fendi contrast heel derby shoe from farfetch.com. Marry a charcoal suit with a light blue floral dress shirt like a true gent. 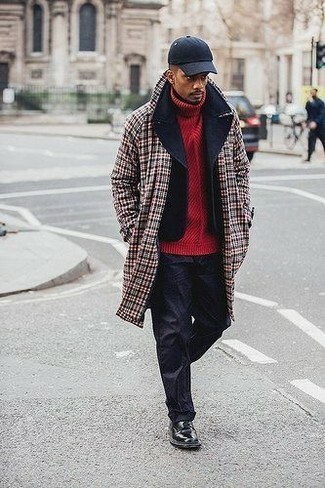 Rock a pair of black leather derby shoes to make the outfit current. This combination of a grey check blazer and black dress pants is the picture of elegance. Make your look more fun by complementing it with Fendi contrast heel derby shoe. So as you can see, looking on-trend doesn't take that much the office. Just wear a black blazer with black corduroy jeans and you'll look incredibly stylish. Play down the casualness of your getup with Fendi contrast heel derby shoe. 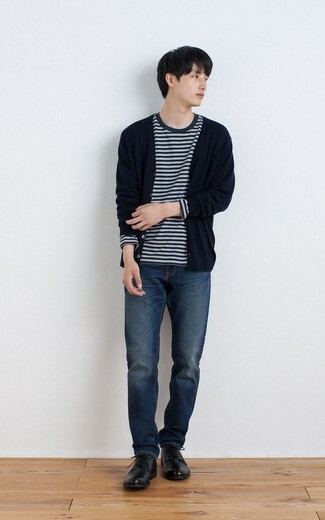 If you're after a casual yet on-trend getup, opt for a navy cardigan and navy jeans. Both garments are totally comfortable and will look great paired together. 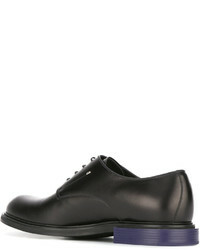 To add more class to your getup, round off with Fendi contrast heel derby shoe from farfetch.com. 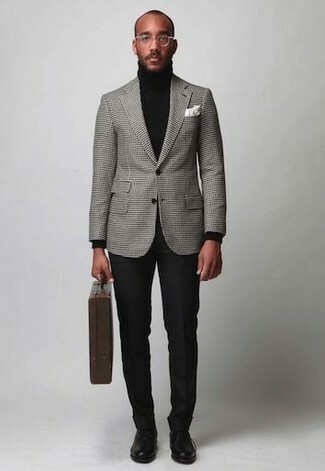 Such items as a black pea coat and black chinos are the ideal way to infuse some sophistication into your daily closet. 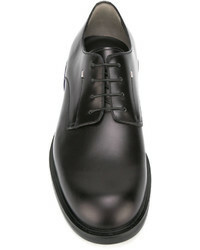 Play down the casualness of your outfit with black leather derby shoes. If you don't like spending too much time on your getups, dress in a navy crew-neck sweater and navy chinos. Got bored with this look? Enter Fendi contrast heel derby shoe to jazz things up.